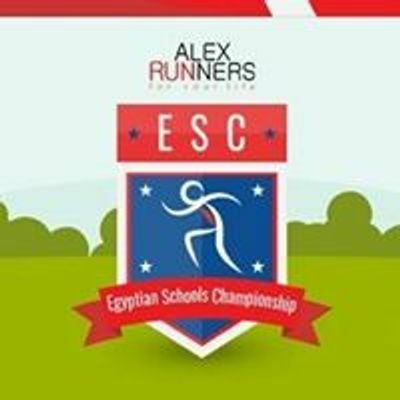 We are glad to announce our hosting For the Egyptian Schools Challenge for the third time in a row.? As usual we are targeting the top schools in Alexandria and Cairo as well. We changed the destination of the event this year to “Alex West” with its amazing gardens and lake view.??☘? The race will be waves according to age group. Don’t worry about the time between races as there will be lots of fun and fitnesses activities.??? - Early bird registration till 7/3: 150 LE. 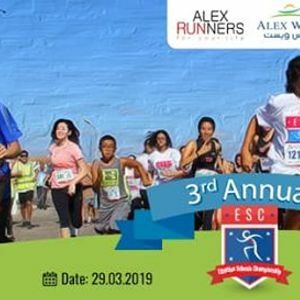 - General registration till 22/3: 200LE. - Late registration according to availability: 250LE. The races will be followed by the closing ceremony and the winners rewards. We will be waiting for you on Friday 29/3 at 8:00 am. We wish you all the best of luck ?